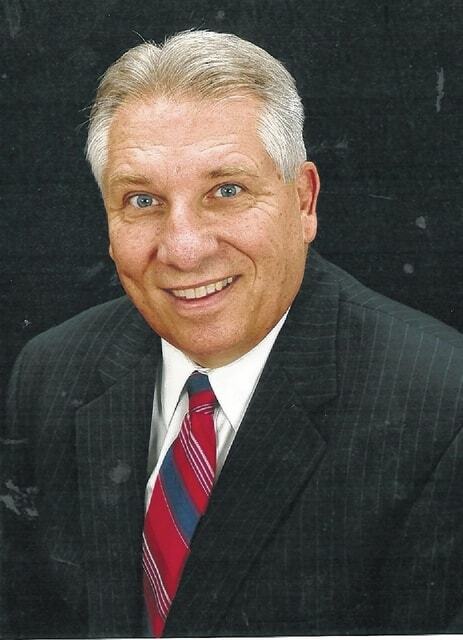 Bible Baptist Temple will be hosting an old-fashioned revival Sept. 5-9 at 7 p.m. Entitled “FOR GOD & COUNTRY WE STAND UNITED!” Our guest speaker will be Rev. Claude Spurlock from Huntington, W.Va.
Beautiful singing will include: Monday, Tuesday and Friday – Johnson Family; Wednesday – Southern-Aires; and Thursday Mary Jane Carter. Bible Baptist Temple is located at 4361 State Route 41 Northwest near Washington Court House. It is approximately six-miles from I-71, exit 69 and is located just north of Miami Trace High School. For more information call Pastor Lyn Jackson at (740) 333-1001.